A tropical paradise nestled in the Mango Groves section of Lake Worth. Newly decorated one and two bedroom villas with all the comforts you need for a long relaxing vacation. Just steps from the vibrant downtown area, a mile to the beautiful sandy beaches of The Gold Coast and minutes from local attractions, including City Place of West Palm Beach and Worth Ave in Palm Beach. 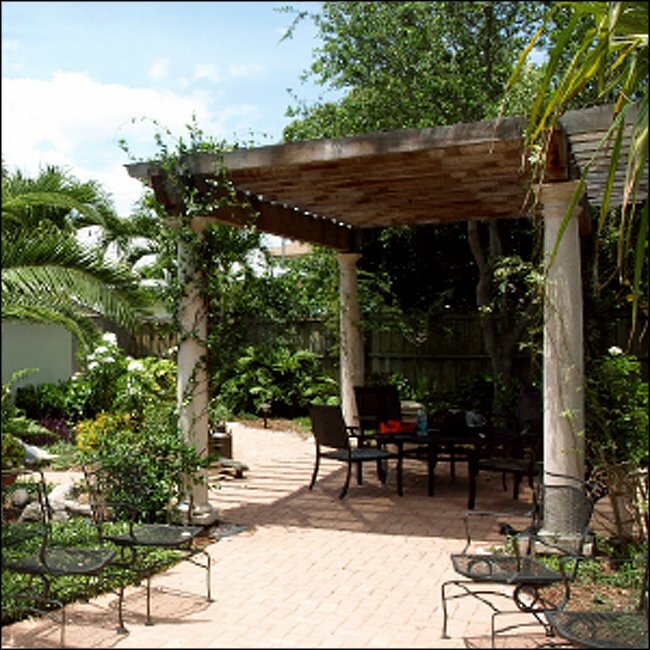 Whether you lounge by the pool, simply enjoy the ocean breeze, or sample the local fare you will be immersed in the artistic and bohemian culture that makes the Mango Groves of Lake Worth a true paradise.